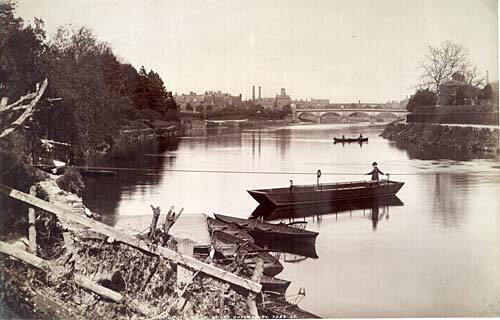 Join us for a unique historical tour of Shrewsbury around the Severn loop, exploring the Welsh wars, Vikings, floods, Victorian health-hazards and the relics of the river trade with archaeologist Dr Nigel Baker. 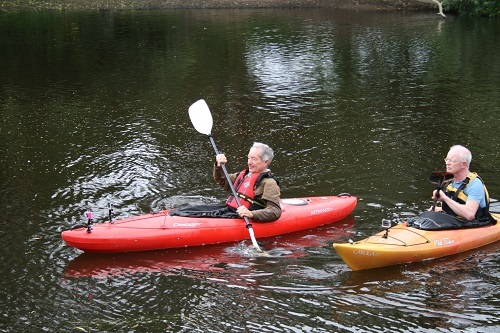 Paddle into the Past was recently featured on the More4 TV series Discovering Britain with Michael Beurk. 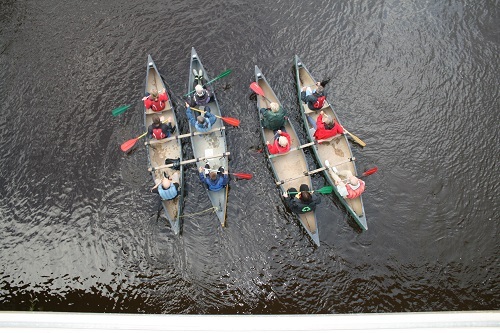 All degrees of mobility accommodated in stabilised canoes with professional staff, all gear provided, no previous experience necessary. All tours are accompanied by Qualified Staff with many years Experierience. under 16s £15 must be accompanied by an adult. You can purchase using Secure online payment through pay pal. Vouchers available to redeem against any of the above dates 2018 season.